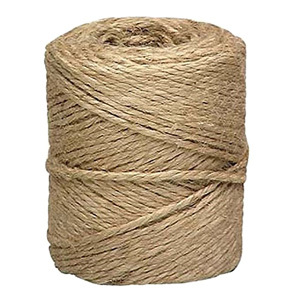 Category: Twine & Cord. 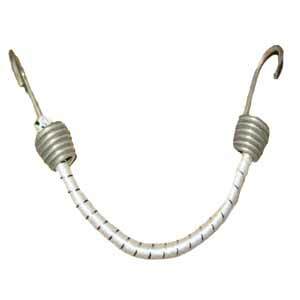 Tags: 3-strand twist, Mini Coil, nylon. 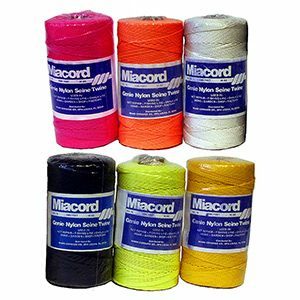 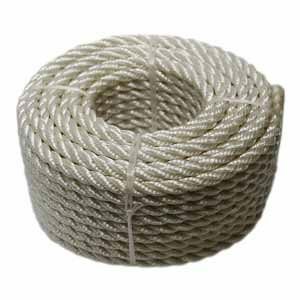 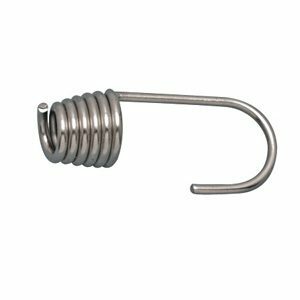 Our 3-strand nylon mini coils are available in small, precut lengths and are perfect for the home and garden.